With our very own on-site gastro-pub, the Morrissey Pub and Restaurant, included — which serves up perfect breakfast classics like eggs, bacon, hash browns, fresh fruit, and toast — downtown Vancouver is home to a great variety of amazing brunch spots. All diverse and equally delicious, these are three of our favourite places to hit in between breakfast and lunch in the city. 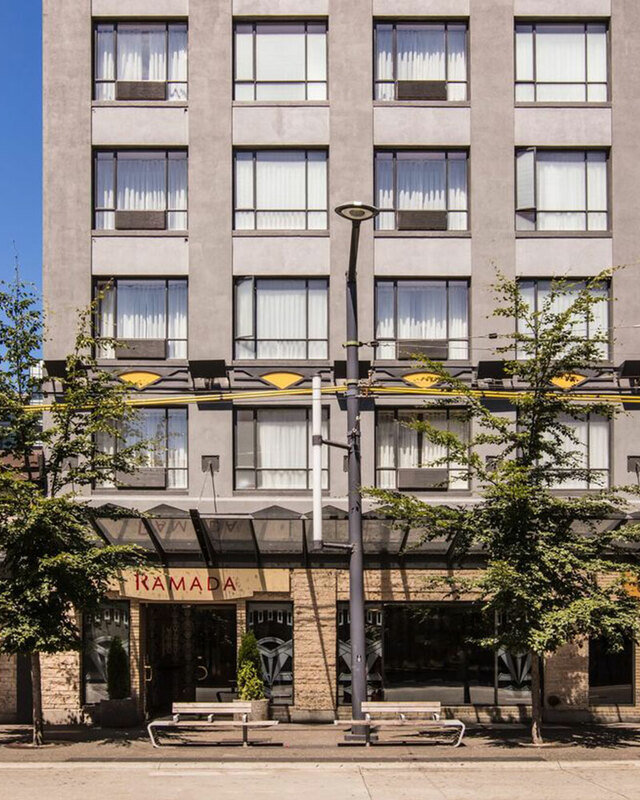 Each of them are in close proximity to the Ramada by Wyndham Vancouver Downtown. 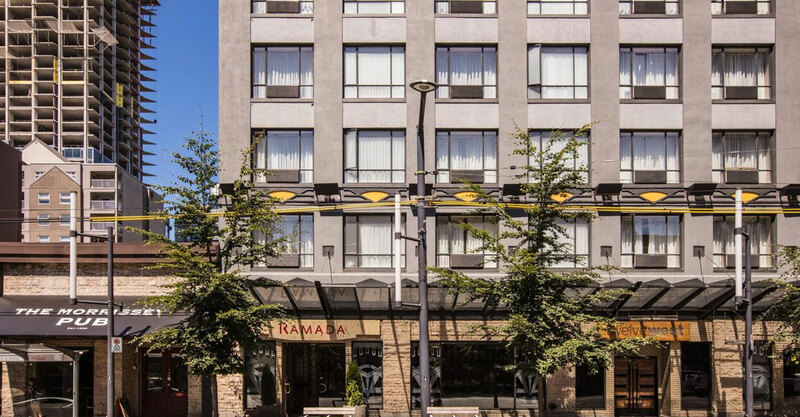 Book your stay with us today for a convenient hotel location, as well as clean, modern accommodations, and fantastic amenities. This East Vancouver staple recently moved locations just down the street from its original spot on Hastings and, aside from the new digs, not much is different — Yolks is still known to boast one of the best brunch menus in the whole city. From their perfectly poached eggs bennies (choose from options like Maple Ham, Smoked Wild BC Sockeye Salmon, and Fresh Avocado) to chicken and waffles with collard greens, the options are mouthwatering and endless. Locally sourced and crafted with love: that’s their motto and, boy, do they stick to it. This Mediterranean-inspired eatery is as stylish as the food is delicious, prepared with a care that you can both see and taste. Be sure to try the Tagine (poached eggs, spicy sausage, vegetable stew, and lemon preserve on focaccia), Cous Cous (cous cous - naturally - marinated beets, grilled halloumi cheese, oven dried tomatoes, and eggplant), and the famous made fresh daily waffles, topped with Earnest Ice Cream (another local favourite). The former and iconic Hamburger Mary’s diner has been newly resurrected and revamped with fresh, bold look and menu to boot. Now going by the name Mary’s On Davie, the restaurant stays true to its classic diner roots with menu items like Mary’s Morning Maker Brekkie (two eggs, sausage, bacon, hash browns, and toast) alongside delectable offerings like Stuffed French Toast (French toast stuffed with cream cheese filling and topped with a mixed berry and peach compote).